Below APN settings should be manually configured in your Panasonic Eluga S mini to access internet or MMS with FarEasTone in Taiwan. We have 5 manual configuration APN settings for FarEasTone above. 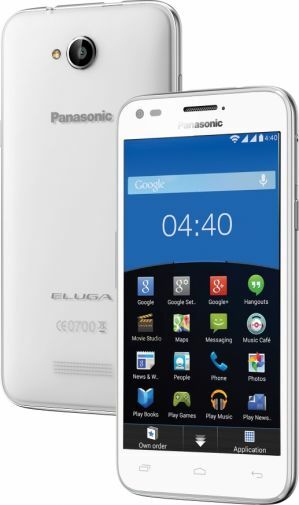 Try one by one until you get your internet working in your Panasonic Eluga S mini.